We specialise in installing, updating or replacing your leaking or old shower enclosure and tap ware. Leaking showers can be causing serious damage to your home or investment property. During the replacement we can carry out repairs caused from any water damage. Our shower installers offer prompt and efficient service to replace your shower with minimum disruption to your home or tenants. Our suppliers have a large range of square or curved showers in all sizes and quality tap ware to choose from. We know replacing the shower can have an immediate impact on the condition of the bathroom and offer a very competitive rate. 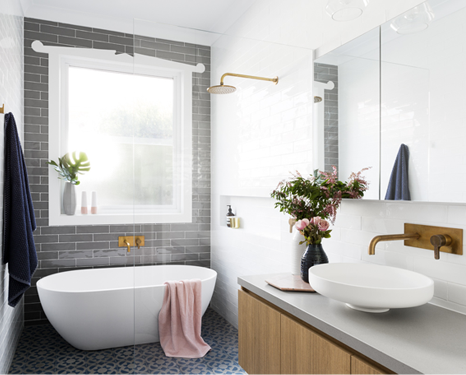 Whether you want a renovated bathroom, shower replacement or shower repair in Auckland we have the experience and expertise to carry it out for you. We also have confidence in our workmanship and products to offer a full ten-year warranty with this service. • We then engage our suppliers to assist with the selection of the right vanity, tapware, heated towel rail, mirror cabinets and bath for your space and budget. • We provide assurance during the build of experienced and professional tradesmen. All of our trades are certified and have years of experience in their own fields and also of working with each other. • A final spruce up and walkthrough of the finished space to ensure satisfaction. We pride ourselves on the final presentation. Proven Projects Ltd specializes in delivering a full project managed service to renovate your bathroom. 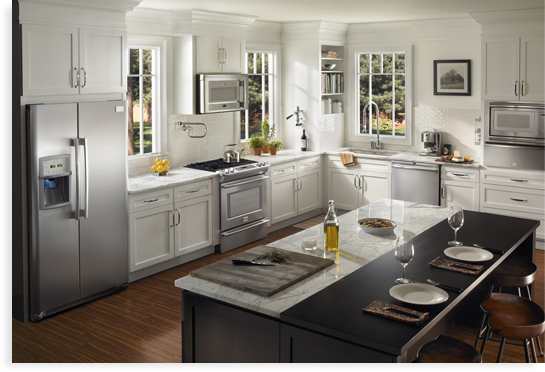 We understand that renovations can be daunting; it is certainly a time and energy-consuming venture.